Electrical circuits influence nearly every facet of your life. Artificial lighting, kitchen stoves and automobiles are all electrical products -- and that’s without even thinking of the Internet, computers and cellphones. Electrical circuits are particularly practical because they work according to consistent physical rules. Ohm’s Law is a relationship among voltage, current and resistance, and is one of the mathematical rules that designers can use to manipulate circuit performance. Ohm’s Law says that the voltage measured in volts equals the current in amps multiplied by the resistance in ohms. Divide the voltage provided from the source by the resistance of the component to be driven (a motor, for example). That value represents the current flowing through the circuit. For example, if your voltage source is a 14 volt battery and the component you’re driving is a motor with a resistance of 20 ohms, then the current will be 14 / 20, which equals 0.7 amps. Add another resistor to the circuit (in addition to the resistance of the component you’re driving). Divide the resistance value for the newly added resistor by the sum of the new resistance and the original component resistance. For example, if you add a 40 ohm resistor to the circuit with the 20 ohm motor, you would divide 40 by (40 + 20). The result is 0.67. Multiply that by the voltage supplied by the source. That represents the voltage reduction due to the added resistance. With the 40 ohm resistor and the 20 ohm motor connected to a 14-volt source, the voltage drop across the resistor is 14 * 0.67, which equals 9.3 volts. That leaves 14 - 9.3, or 4.7 volts to drive the motor. Repeat Steps 2 and 3 with different resistance values until you get the voltage reduction you’re looking for. Assemble the circuit by connecting the positive terminal from the voltage source to one lead of the resistor, the opposite lead of the resistor to the positive terminal of the component you’re driving, and the negative lead of the motor to the negative terminal of the voltage source. Although this example illustrates the principal of voltage reduction using resistors, there are as many different ways of manipulating current and voltage as there are circuits. Voltage and current are hazardous to your health -- educate yourself in safe practices and then use them. Gaughan, Richard. 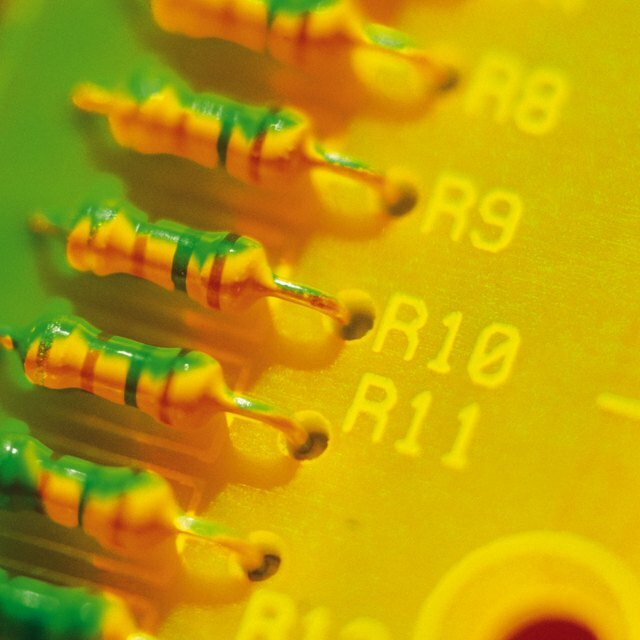 "How to Reduce Voltage With Resistors." 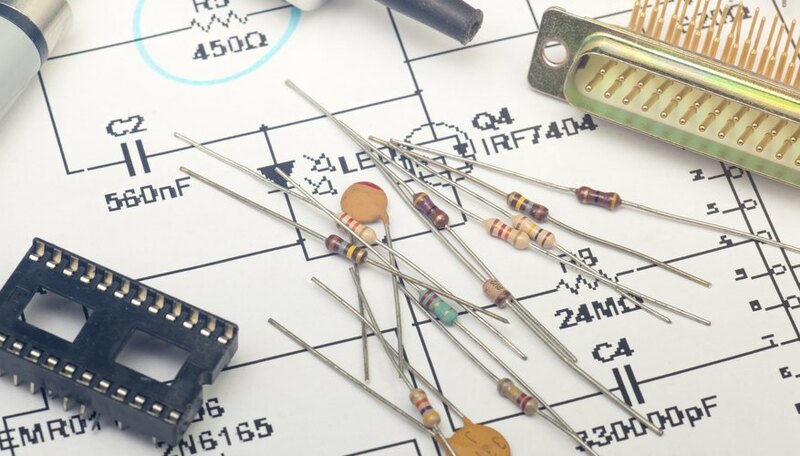 Sciencing, https://sciencing.com/reduce-voltage-resistors-4900110.html. 24 April 2017.